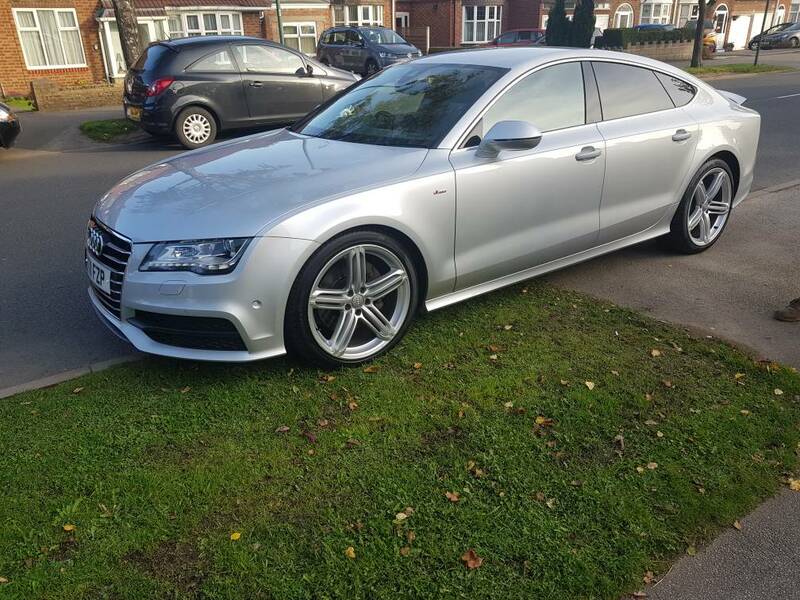 Audi a7 2011 having issues with my car. Has any 1 come across thease fault codes before. It's also displaying on my dash GEAR BOX MALFUNCTION still safe to drive sends the car into limp mode but only for like 5-10 seconds. This issue doses not happen all the time just 1 or 2 times a week. HAve you had the box serviced etc? Hello akash. What box you on about. We have had the gearbox oil service not l9ng ago. What engine and gearbox combination do you have? Any other issues apart from this message? There is a TSB (technical service bulletin) relating to this fault code. A dealer should be able to check if your chassis number is affected and / or the repair has been carried out. I think it may be just a software update? I have a 3.0 diesel 245 bhp quttrao triptronic. No kev just the msg that comes but it doesn't happen all the time. I've never seen any official guidance, but the estimation by people on several Audi forums is that "life" means 6-7 years or 60k miles, which lever comes first. For the cost of getting it done (it's a DIY job that's slightly more complicated than changing regular engine oil) - about £170ish for the new filter and oil - it's worth the peace of mind and cheaper than a new transmission! AK88, surely your box is S-tronic which means gearbox oi changes every 38k miles. It was the biturbo which got the tiptronic/torque convertor gearbox.